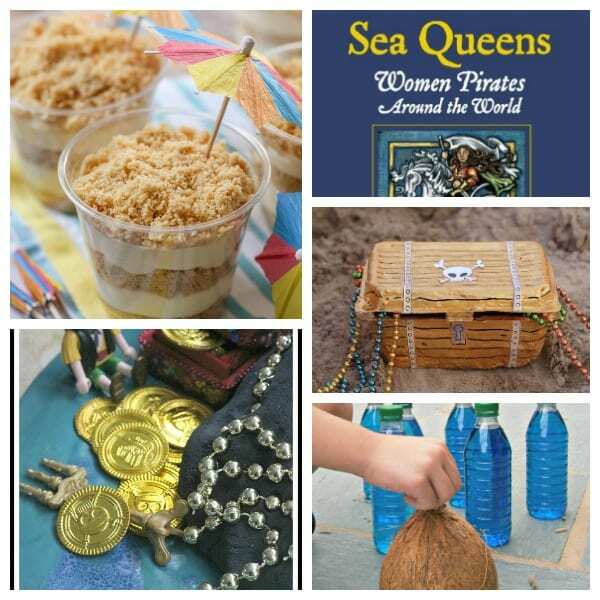 Make Your Own Seaworthy Pirate Summer Camp at Home! 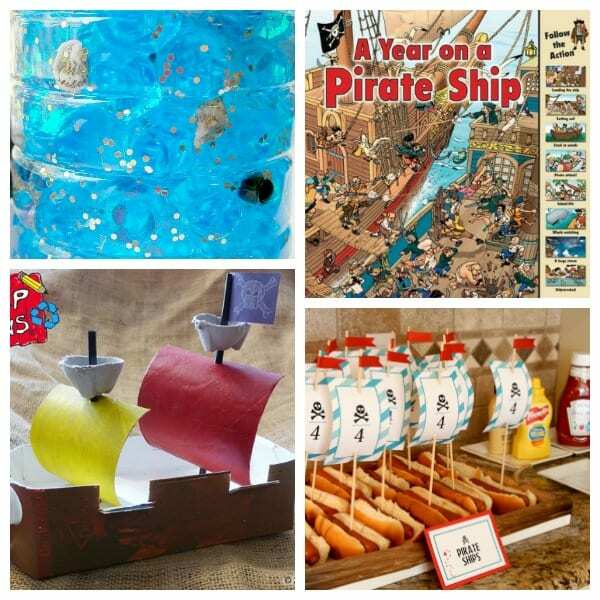 Arrr you ready for a great summer? 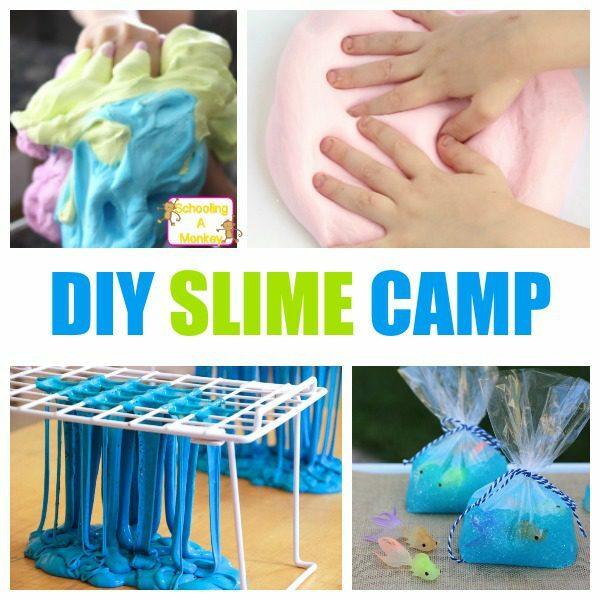 No need to put your kids in expensive summer camp this year! 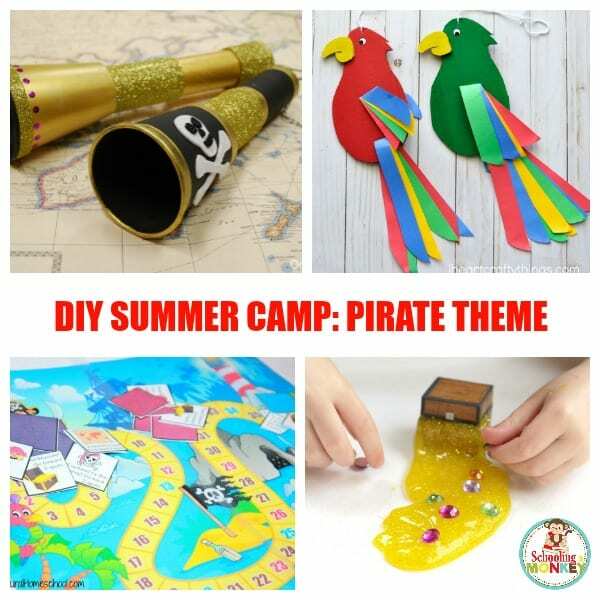 Grab your kids, grab some friends, and host this super-fun pirate summer camp and make memories that will last a lifetime! 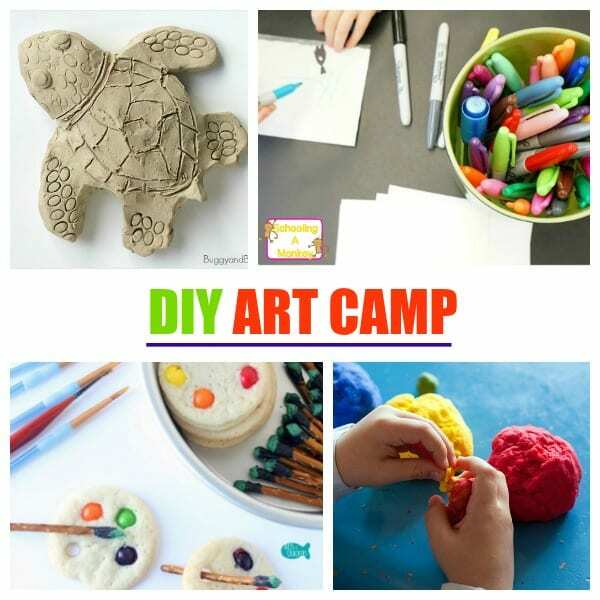 This super-fun DIY summer camp will definitely be something your kids will remember from year to year, and you’ll be the favorite neighbor in the neighborhood if you invite your kids friends. 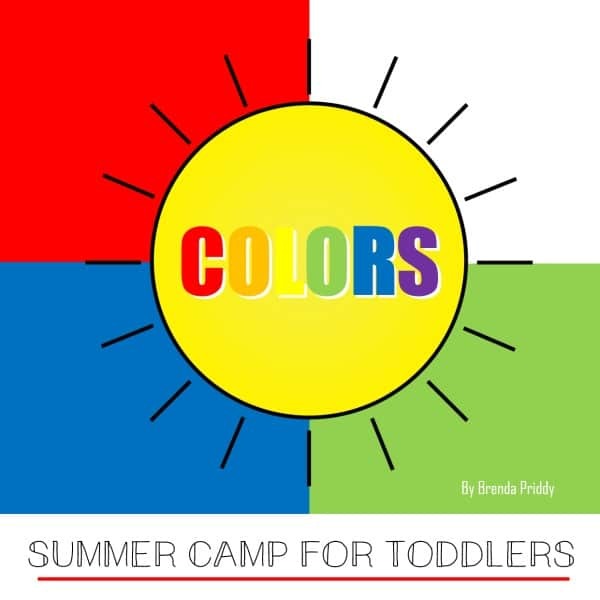 This fun summer camp theme can also be adapted for daycares, church camps, after-school care, summer school, and even birthday parties. 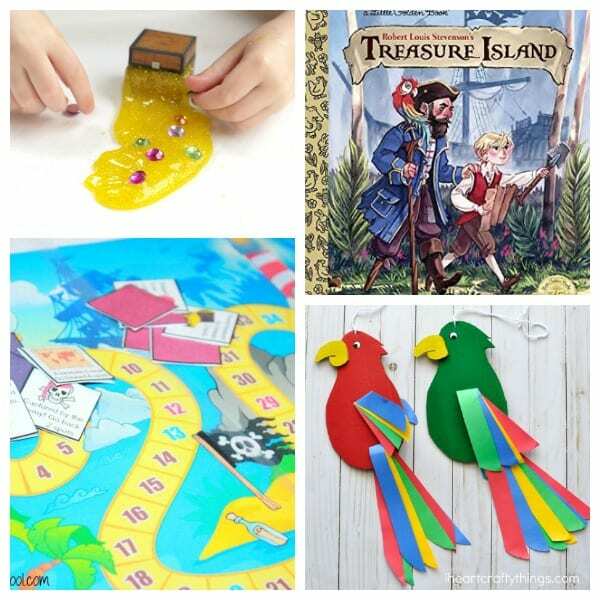 There’s nothing more fun than pirate camp! 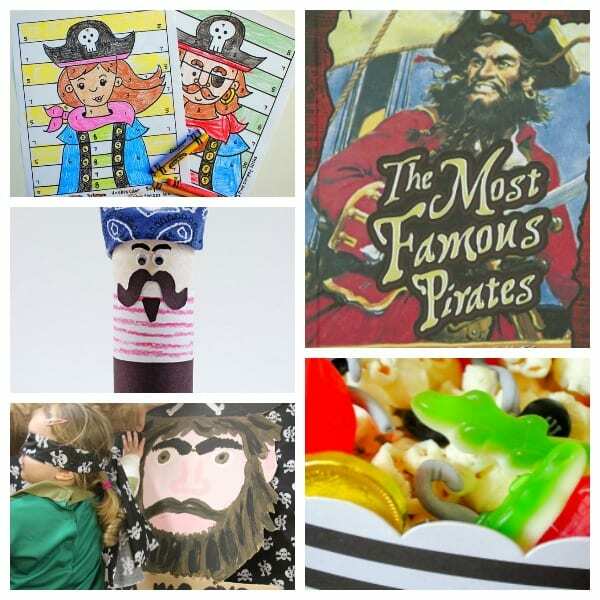 You can also use these ideas for a pirate thematic unit! 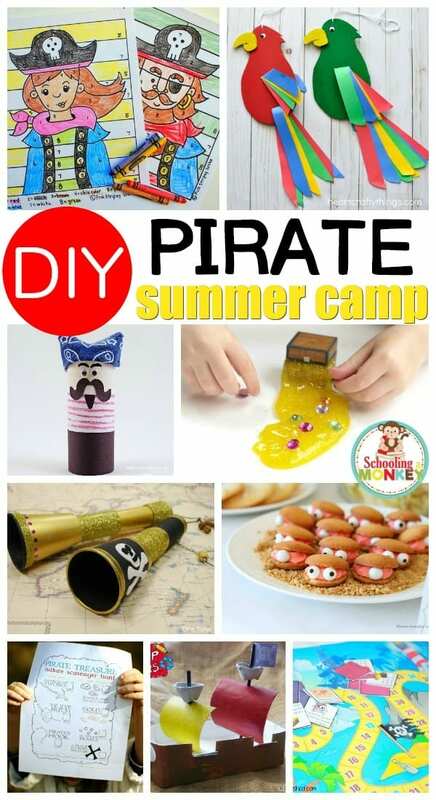 Use these ideas to make your very own pirate summer camp. 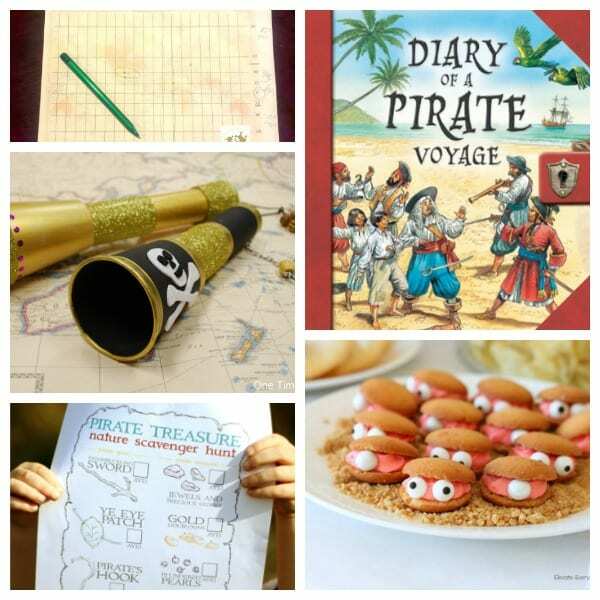 These ideas can be scaled to suit any child between preschool and fifth grade (although I know a few middle schoolers who would also love attending pirate camp!). Break out your camera and get ready to make lasting summer memories! Your camp can either run for half a day, or a full day, depending on your availability. 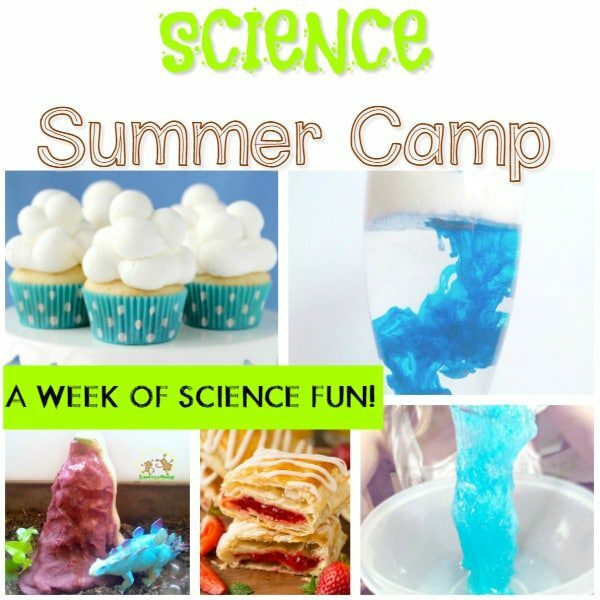 These camp samples are ideal for a five-hour camp taking place one day a week for five days. Use the sample schedule included, or create your own!